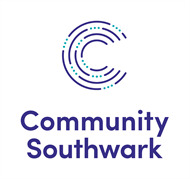 Community Southwark is very pleased to announce that we have an exciting opportunity within our Southwark Giving programme! We are looking for a passionate and experienced Community Investment Officer to join us as we continue to develop. Southwark Giving will enable anyone to give time, skills and/ or money in collaboration with others to help make a difference to people’s lives.